Day 7 of the #NurseBlogger challenge! I am definitely a goal-oriented person. 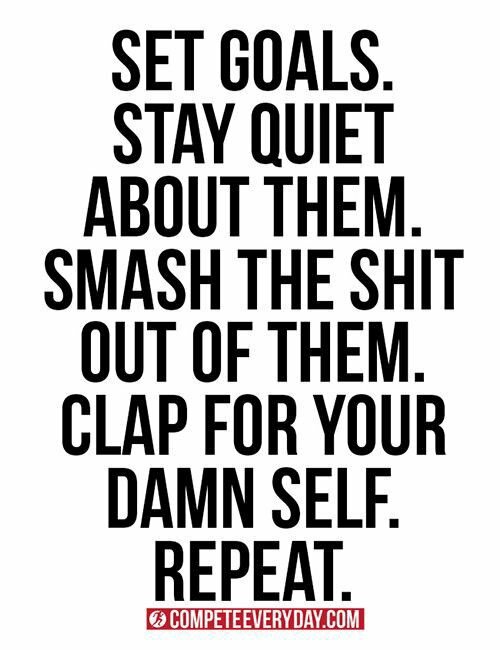 I set goals for myself all the time. At any given time I have “daily goals,” “weekly goals,” or long-term goals. Creating goals helps me to stay on track for getting myself where I want to be. What are 5 goals that I have right now? 129 days till pinning! (not like I’m counting or anything…) December of 2018 can not come soon enough. At this point, all I have to do is: wake up, show up, study, and pass the exams. Bring it on so that I can take the next steps in my career! What is so special about this goal? I have to accomplish this goal before I can accomplish any of the following goals. This has taught me patience more than anything. Everything that I imagine myself doing, cannot happen unless and until I complete nursing school. So, this has taught me patience, but it’s also taught me to live in the moment and enjoy every second of life instead of wishing it away. My time will come. For now, I just need to embrace the journey. 2. Get my Bachelor’s Degree in Nursing. My goal is to have my BSN completed within a year and a half of graduating nursing school. Unfortunately my program is only an Associates Degree program, still graduating with my RN, but that means I have to go back to school to complete my BSN. So, by Summer of 2020, I want to have completed my bachelors degree. 3. Get my CEN certification. CEN is a “certified emergency nurse” certification. My goal is to get this completed after working for 1 year as an ER nurse. Having this certification, among others, looks great on a nursing resume in order to get a job as a travel nurse, and to work in more critical ER’s. 4. Move into my very own apartment! I love living with roommates because I always have someone to talk too and hang out with when I’m home. I also love the cheap rent! But, my goal is to live by myself in my own apartment after nursing school. I have always been super independent and I think I would live a much happier life if I were by myself in my own space, with everything being MINE! 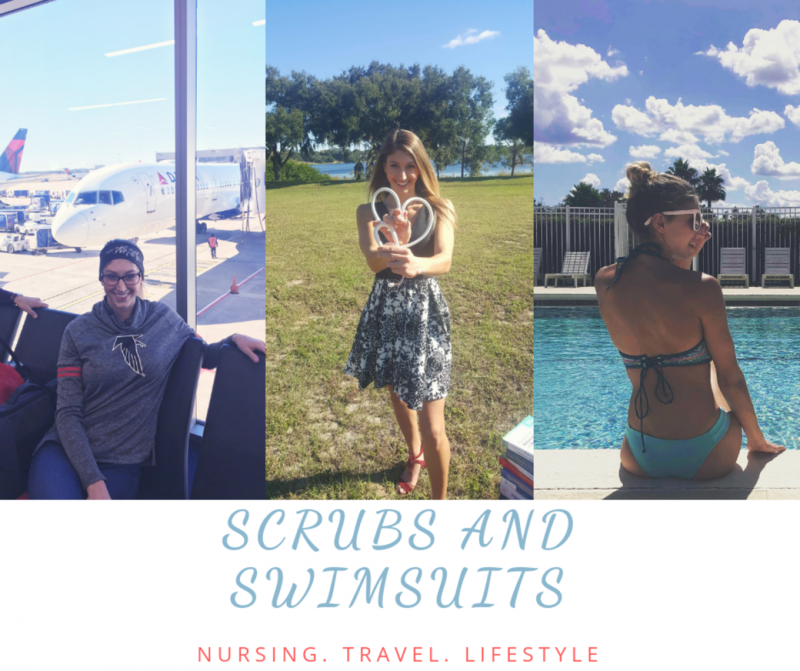 After I work for 1-2 years as a nurse, my goal is to begin taking travel assignments across the United States as I think it would be amazing and a career building experience! Once I have some experience under my belt it will help me to succeed and perform well as a nurse in other locations. Not to mention I think this opportunity would enhance my self growth and help me to meet people from all over. This is the goal in most excited for! Why do I make goals? Goal setting is important and I encourage everyone to set goals for themselves. But why? With absolutely no goals, you basically live a random life, doing whatever, for basically no reason. Having a goal means that you focus all your energy and time towards something. Goals give you direction and helps you to avoid distractions. Once you know where you’re going and how to get there, you are less likely to procrastinate and get distracted by things that are unrelated to your goals. If I didn’t create a goal to get my bachelors degree done in one and a half years, it would probably take me 5+ years to actually complete it because of laziness and distractions. 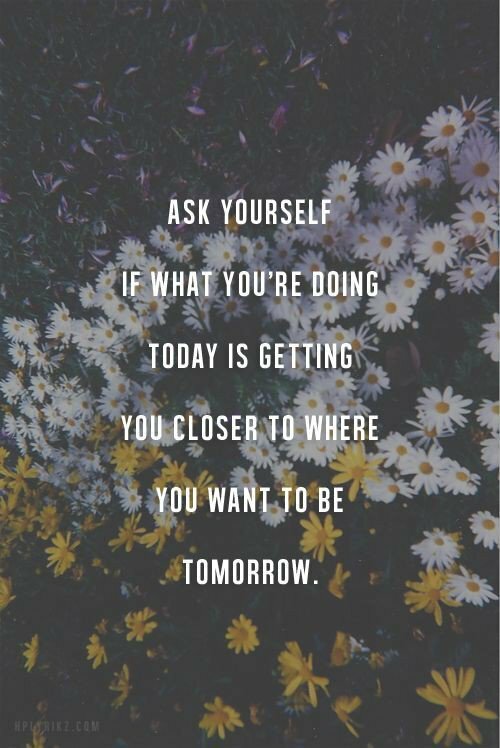 By focusing on that, everything else can come later. Goals give you responsibility. Most of the goals I made are career-related because that seems to be my main focus in my life right now. By creating career-related goals, I am basically holding myself responsible for completing those goals if I want to be where I want to be in 3 years. Basically if I want to be a travel nurse in 2 years, I need to do *this, this and this,* and if I don’t, then I ultimately failed my main goal. So, essentially by creating goals, it’s giving me a sense of responsibility. When we create goals we either use what we already know to accomplish them or have to go beyond what we know to accomplish them. In my case, I am promoting more learning because I set a goal to go back to school, along with studying even more so that I can become certified as an emergency nurse. Ultimately, by setting these goals I am forcing myself outside of my comfort zone. I’m forcing myself to learn new things, new skills, travel different places, and meet new people. By navigating through uncomfortable situations it will ultimately help me grow as an individual.